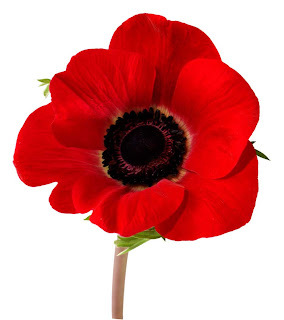 We stop and remember and honour our brave men and women who fought, and still fight, that we may live in freedom. thank you for posting this and thank you for remembering and thank all the service men & women (and their families) for what they give us on a daily basis..
Thank-you for this lovely post. I am most grateful that my father and my grandfather never had to dread being drafted for war because my Great Grandfathers both went for us. Despite being in the cadet corps, both my parents were home with us afterschool to have dinner, read stories, go camping in the summer and play board games. The soldiers fought so that people like me wouldn't be forced to go without a parent for months, or years, due to war. Bless those who volunteer today to keep it that way. To all the soldiers: Thank-you. Thank-you. Thank-you. Thank you Sue we all appreciate our vetrans young and old. My husbands Dad Al is here celebrating Vetrans day with us. Thank you to Canada also, we love you all. I think this goes out to every soldier we have lost in the world. Nice post Sue, God bless the men and women who have given us the freedoms we have now!